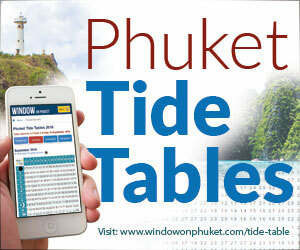 Southern Thailand is more than Phuket, Krabi and Koh Samui. Travel to Hat Yai, Trang and Songkhla for some authentic culture, fiery dishes and southern hospitality. 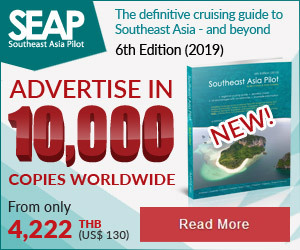 Most people associate southern Thailand with the idyllic beaches of Phuket, Krabi and Koh Samui but few people know that just a couple of hundred miles south of the popular tourist destinations empty beaches, authentic night markets, and quaint fishing towns await. A good place to start your journey is in Trang, some 100km south of Krabi. Trang is perhaps best known as a transit hub on the way to nearby islands which is a shame because the town itself actually offers plenty of culture, charming coffee shops and, a short ride away, long stretches of empty beaches. 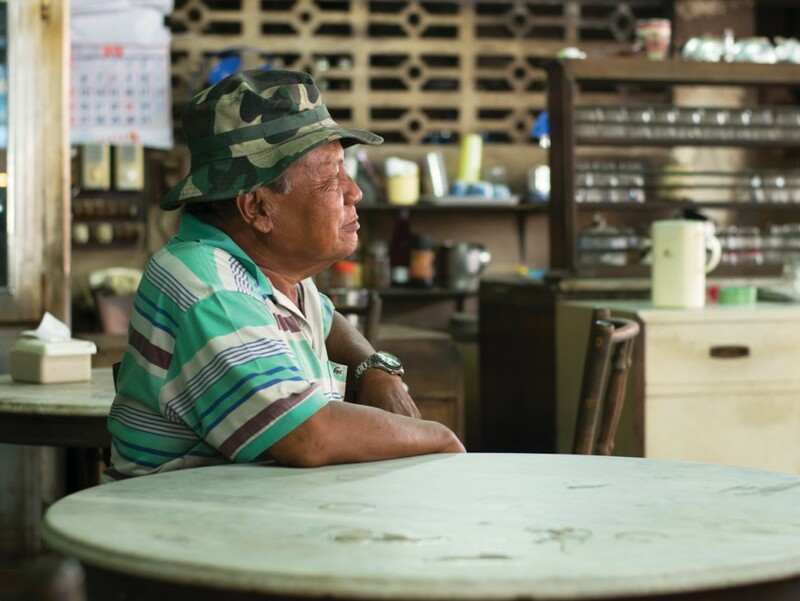 A large portion of Trang’s population is made up of the descendents of Chinese immigrants who came to Thailand in the 18th century and all around town you will see traces of this cultural legacy; a dim sum restaurant here, a traditional Chinese medicine shop there. Traditional Chinese coffee shops, or raan kopi as they are known locally, are great places to soak in the local culture and Yu Chiang is an especially atmospheric example. The place is owned by a family of Chinese descent and locals sit around marble-topped tables with hot cups of tea or kafae boran, strongly roasted robusta coffee which is sweetened with condensed milk. West of Trang town you’ll find Pak Meng Beach, which is a long stretch of practically untouched strand. 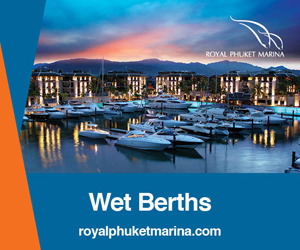 Unlike many of the beaches in popular tourist destinations like Phuket and Samui, Pak Meng beach is almost deserted. Bar a few shacks along the beach road selling freshly caught seafood and colourful sarongs, you are likely to have the whole place to yourself. 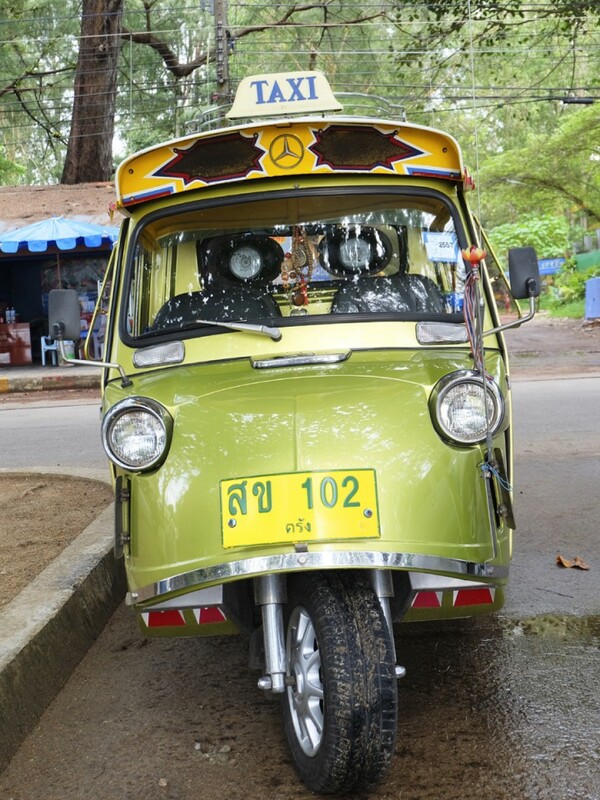 Renting a tuk tuk from Trang to Pak Meng is easy and affordable. From Trang, head southeast to southern Thailand’s largest city, Hat Yai. 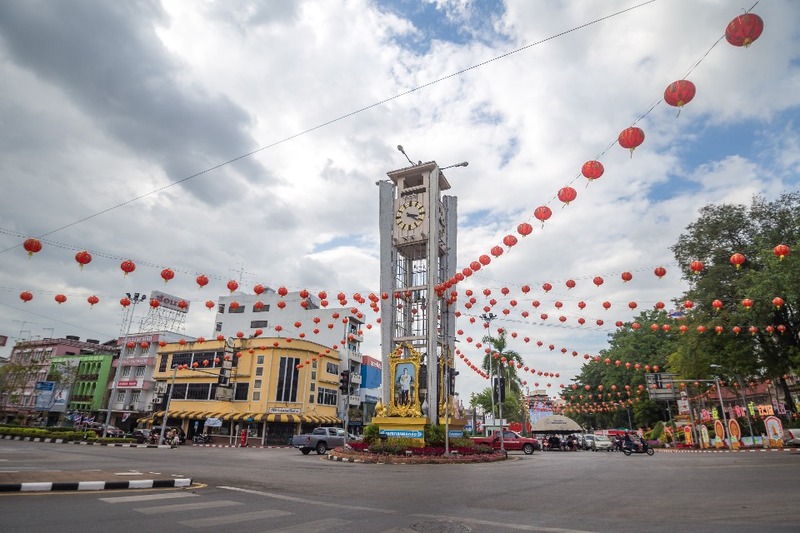 Like Trang, Hat Yai most commonly finds itself on travellers’ itineraries as a transit to nearby locations but for those willing to spend a few days there, the town has excellent southern food and a great night market. Hat Yai is known for its fried chicken and a good place to try this regional speciality is Gai Tod Decha. Owned by a Muslim family, the restaurant masters the art of making crispy yet not dry chicken, which is served on khao mok, fragrant rice spiced with cardamom, turmeric, cloves, garlic and coriander seeds. 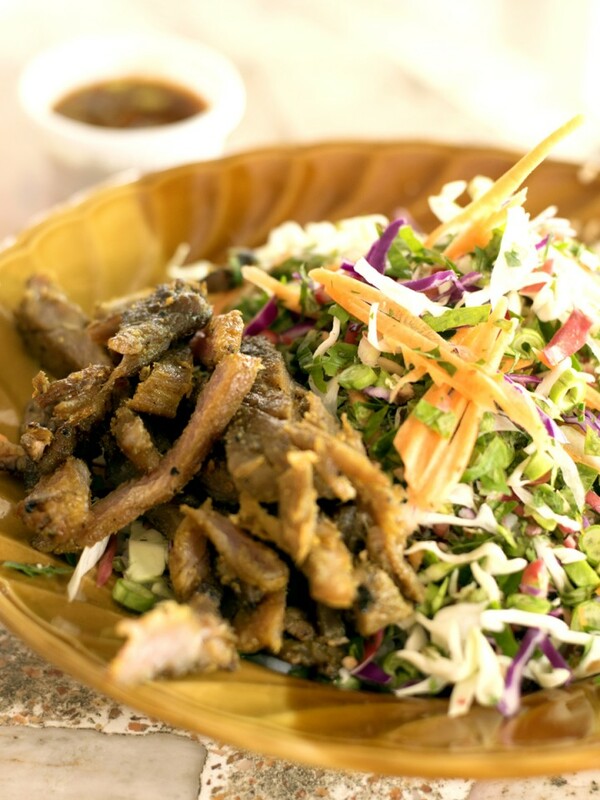 The dish comes with a slightly sweet chilli sauce, sliced cucumber and a generous sprinkle of deep-fried shallots. 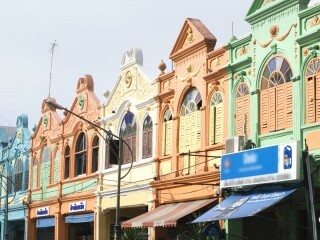 Just a short drive from Hat Yai is one of the most charming towns of southern Thailand, Songkhla. 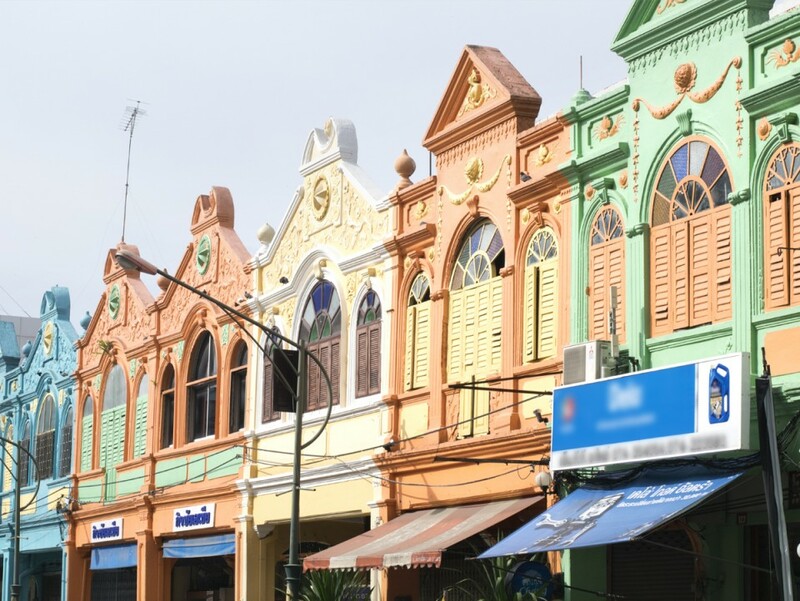 Initially a part of the Malay kingdom, Songkhla used to be a trading port where Indian, Persian and Arab merchants came to sell and buy goods and when Chinese immigrants arrived they cemented the city’s eclectic nature. 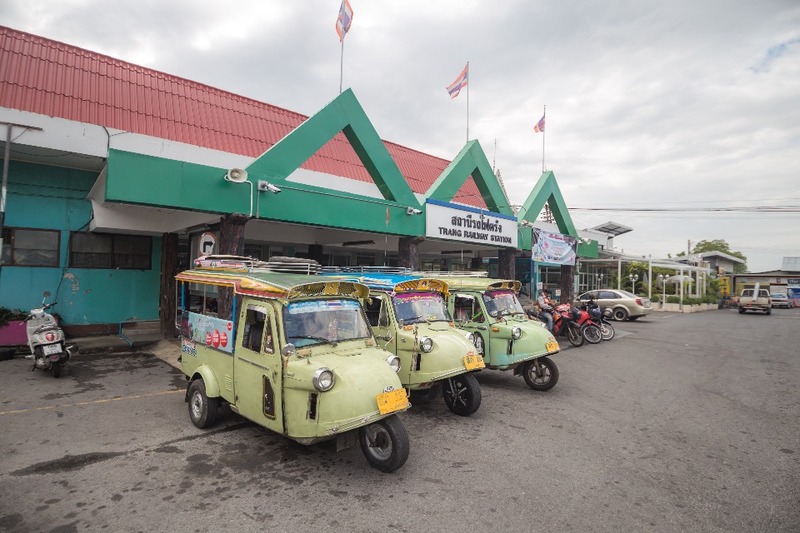 Songkhla is divided into its old and new quarters, as well as Samila Beach in the northern part of town where locals hang out on weekends. The area around the old port is especially atmospheric with houses full of patina, old Chinese teahouses and souvenir shops. 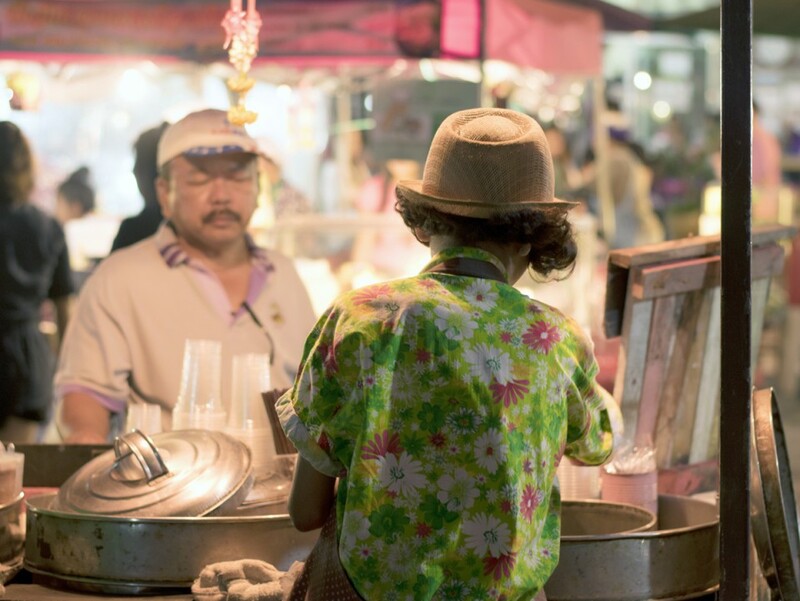 The newer part of the city is concentrated along Chana Road, which every night around five o’clock transforms into one of the most bustling night markets in southern Thailand, with a heavy focus on food. 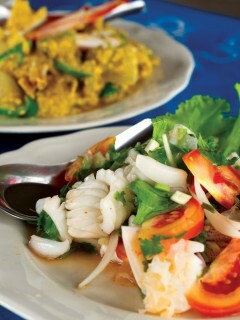 Here you can find turmeric spiced fried fish, spicy khao yam, satays, tee tarik and homemade ice cream. 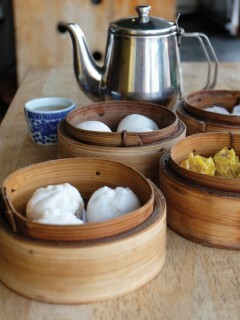 Trang's dim sum restaurants are numerous and delicious. Songkhla night market offers a wide selection of snacks and drinks. 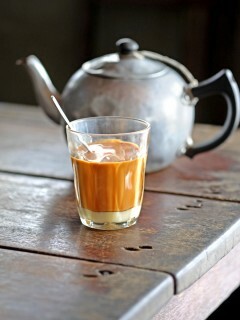 Tee tarik, is a sweet milky tea served in southern Thailand, Malaysia and Singapore.